A tropical plant that has thick heavy leaves which produce a thick liquid used in medicines, cosmetics. A genus of over 500 species, flowering succulent plants. The most widely known is Aloe vera, or 'true aloe'. It is cultivated as the standard source of so-called 'aloe vera' for assorted pharmaceutical purposes. Other species, such as Aloe ferox, also are cultivated or harvested from the wild for similar applications. Native to Africa; species are found in southern Africa, the mountains of tropical Africa, various islands off the coast of Africa including Sardinia, Madagascar, and the Arabian Peninsula. Widely cultivate world wide now. A crystalline oxidation, C4H6N4O3, of uric acid used to promote healing of local wounds and infections. Allantoin is present in botanical extracts of the comfrey plant and in the urine of most mammals. Synthesized bulk allantoin, is chemically equivalent to natural allantoin, safe, non-toxic, compatible with cosmetic raw materials and meets CTFA and JSCI requirements. Cited beneficial effects for allantoin are active ingredient in over-the-counter cosmetics, including: a moisturizing and keratolytic effect, increasing the water content of the extracellular matrix and enhancing the desquamation of upper layers of dead skin cells, increasing the smoothness of the skin; promoting cell proliferation and wound healing; and a soothing, anti-irritant, and skin protectant effect by forming complexes with irritant and sensitizing agents. Tocopherols are a class of chemical compounds, which many have vitamin E activity. A series of organic compounds consisting of various methylated phenols. alpha-Tocopherol is the main source found in supplements and in the European diet, where the main dietary sources are olive and sunflower oils, while gamma-tocopherol is the most common form in the American diet due to a higher intake of soybean and corn oil. Tocotrienols, which are related compounds, also have vitamin E activity. All of these various derivatives with vitamin activity may correctly be referred to as 'vitamin E'. Tocopherols and tocotrienols are fat-soluble antioxidants but also seem to have many other functions in the body. 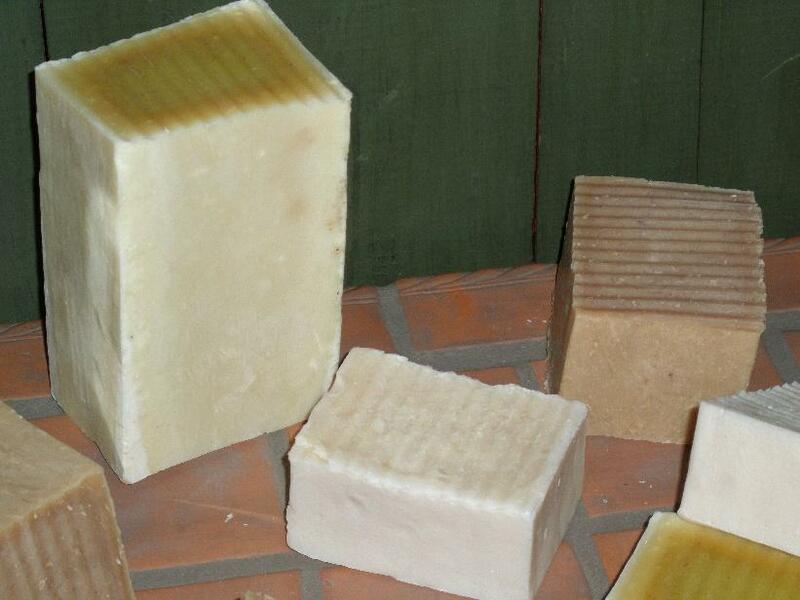 I had heard that handmade soap was good for your skin but had no idea. I was tired of using the standard body washes and then covering my body with lotion. It was a huge procedure everyday just to get showered. 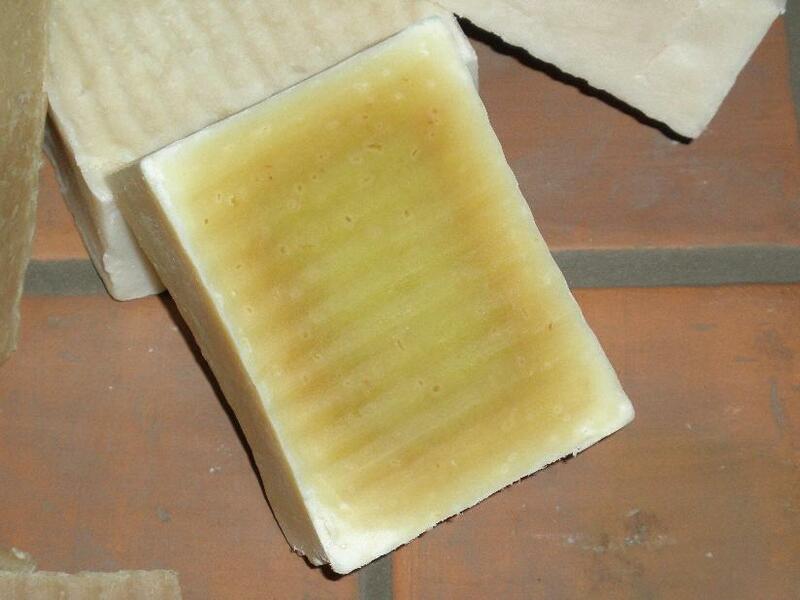 Then I used the olive oil soap. I was amazing. I had to work that year in Chicago, living out of a hotel, during the winter period, for 7 months. Knowing how my skin was, I was concerned, but amazingly my skin was fine, clean, smooth, soft and good feeling inspite of the dry hotel air and the winter chill of Chicago. I am hooked. I use your soap for my body, face, hands and my hair. Keep up the good job!! You are probably going to think I am nuts but I have to tell you this. I finally got the opportunity on Sunday to fully shower with your soap and have now been using it for 4 days. I heat my home with wood and winter always brings severely dry skin. Even after slathering my legs with lotion every morning and night I still find my legs itch terribly. After 4 days of using your soap, my legs are no longer itching. 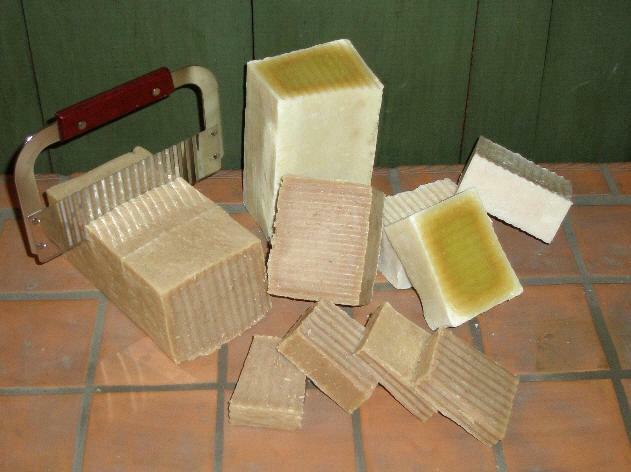 The ashy look I usually have on my legs in the winter is gone and I have to attribute this to your soap as that is the only change I have made. 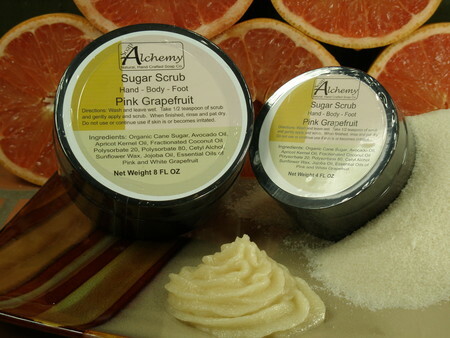 Our Pink Grapefruit Sugar Scrub has a wonderful authentic Pink Grapefruit aroma from the natural essential oils used. Very fresh, uplifting. Exfoliating with a smooth moisturized clean rinsing formula. Take a dollop, with wet hands, and gently scrub all over. Enjoy aroma and scrub away your rough dry skin. Rinse the sugar off, letting the moisture soak in. Pat dry, don't wipe, this helps keep the moisture on you and not your towel. 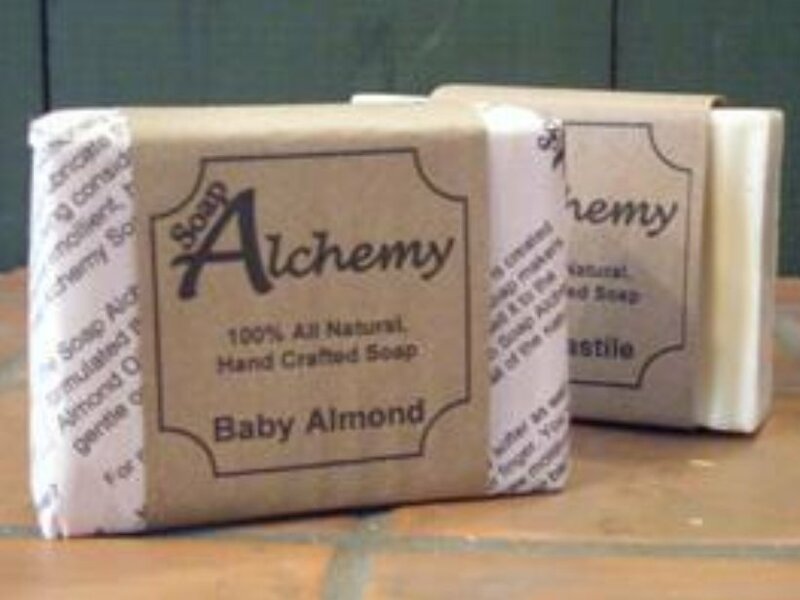 For extra benefit, follow with one of our Soap Alchemy Body Creams. 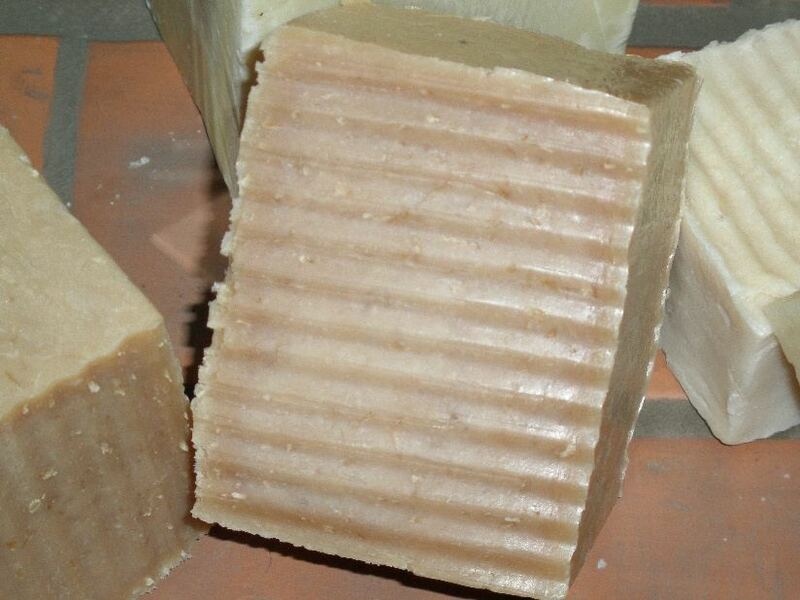 Made with American raw cane sugar, pink grapefruit essential oil, avocado oil and other fine ingredients. This is paste scrub and does not run. It can be used in the shower as it rinses clean without leaving an oil film in the shower/tub.